This Taco Tuesday (taquito de ojo) goes to Brad Evans. 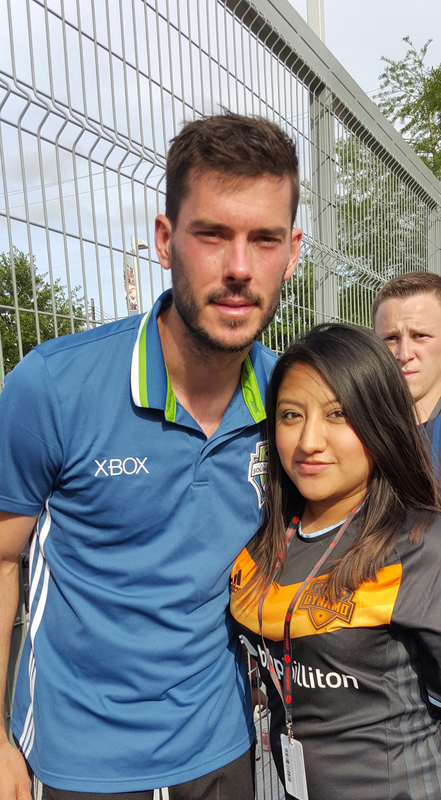 Who is Brad Evans? He is a Defender for the Seattle Sounders and the US Men's National Team. He played with the Columbus Crew from 2007-2008. He has been with the Seattle Sounders since 2009. He is 30yrs old. Birthday is April 20 go wish him a Happy Bday @Bradrevans on Instagram.P.S he looks good in kilts ;) Go vote for him on http://meninkilts.rmhcseattle.org/ it is for a good cause.